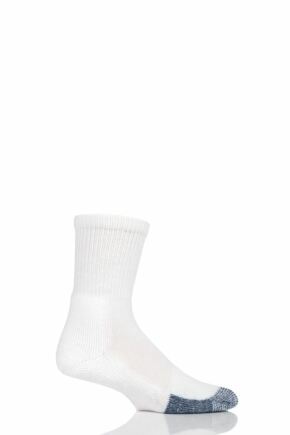 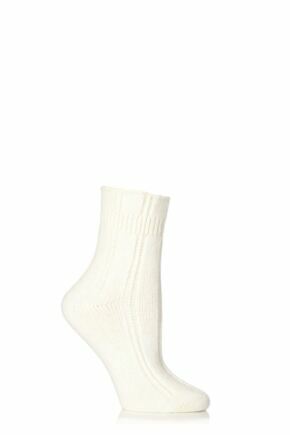 Ladies white socks occupy the same criteria as men’s black socks, with every woman’s sock drawer being incomplete without one, if not several, pairs of white socks. 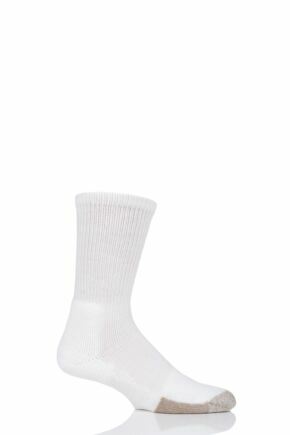 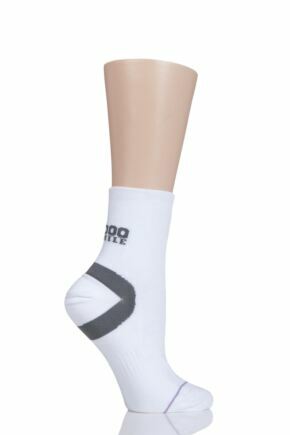 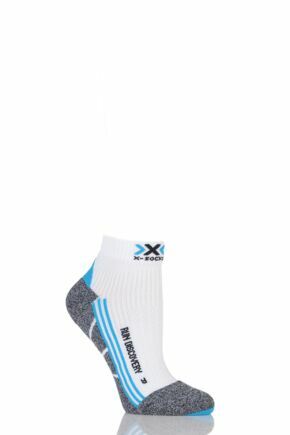 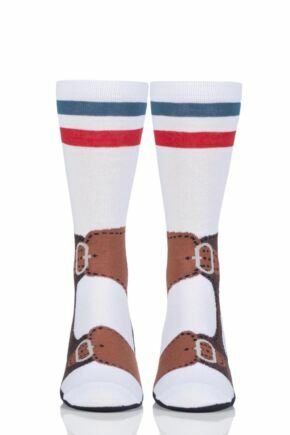 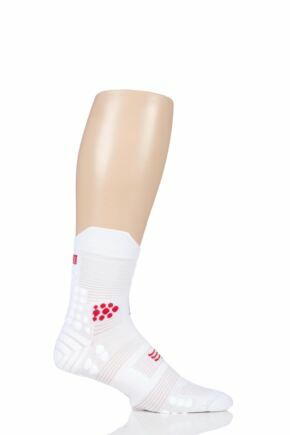 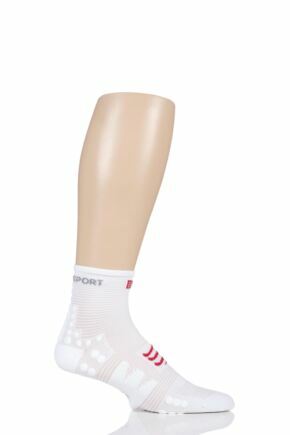 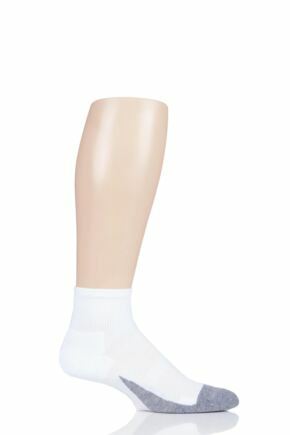 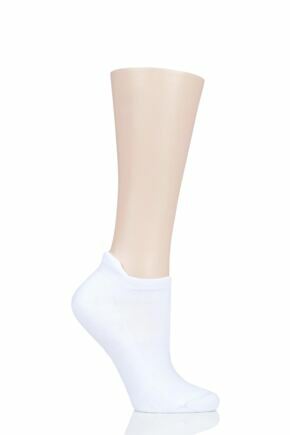 Our massive range of ladies white socks stretch from secret socks and trainer liners, to over the knee socks, sports socks and cute girly decorated styles. 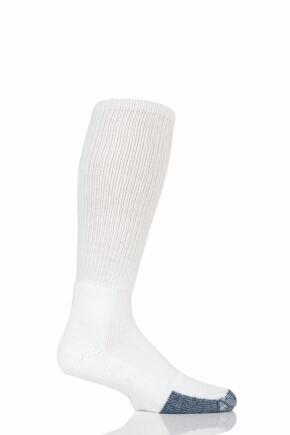 There are far too many to list, so begin browsing and find your ideal ladies white socks now!